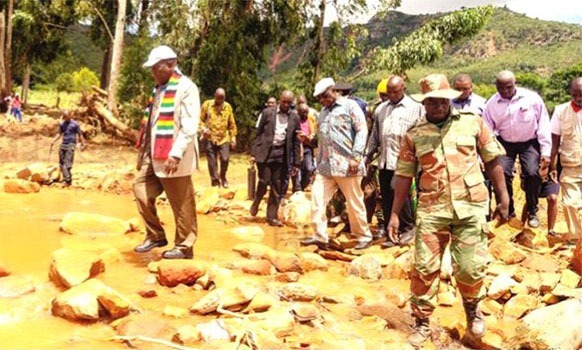 The President was speaking during his tour of Chimanimani to assess the extent of the damage caused by the cyclone and met with the affected communities to evaluate their immediate needs. Read more. Government (Zimbabwe) has described the continuation of European Union (EU) measures as a setback to re-engagement efforts, but says Zimbabwe will continue to mend relations. Foreign Affairs and International Trade Minister Dr. Sibusio Moyo said this yesterday as he reacted to this (past) week’s review of restrictive measures by the 28-member EU bloc. “These sanctions have caused untold suffering on our people and continue to be one of the most serious threats to our country’s peace and democracy hence they must go, and go now,” said Cde Khaya Moyo. Read more. The CBC was birthed out of the Civil Rights and Black Power. struggles of the 1960s as a body to speak for and on behalf of Black people. Over its 48 year history, it has taken correct stands against white supremacy, Apartheid South Africa, voter suppression and police brutality. The current CBC, however, has sunken so low that it is co-signing a coup d’etat rather than denouncing the Trump actions in Venezuela as a violation of “democracy”, international law and the United Nations Charter. Unfortunately, this CBC retreat from its progressive origins is not a surprise. Its 2018 support of the Congressional Amendment to increase the sanctions against Zimbabwe had already indicated the CBC’s willingness to support the Trump policy of regime change in a country which represents no threat to the U.S. Trump is punishing Zimbabwe for having the audacity to take back the lands stolen by white settler-colonizers and returning them to the indigenous population. Read more. 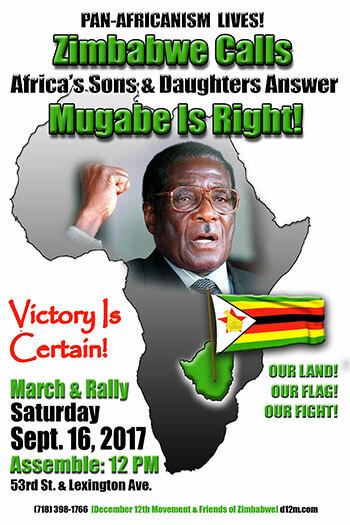 On Saturday, September 22, 2018, the December 12th Movement will sponsor a Pan African Zimbabwe Support March and Rally welcoming the newly elected President Emmerson D. Mnangagwa, and the Zimbabwe African National Union Patriotic Front party (ZANU PF} to the United Nations General Assembly. Read more. While President Trump decries Africa as “shithole” nations and unworthy of immigration to the United States, he has no problem sticking his nose in the internal affairs of the sovereign nation of Zimbabwe. 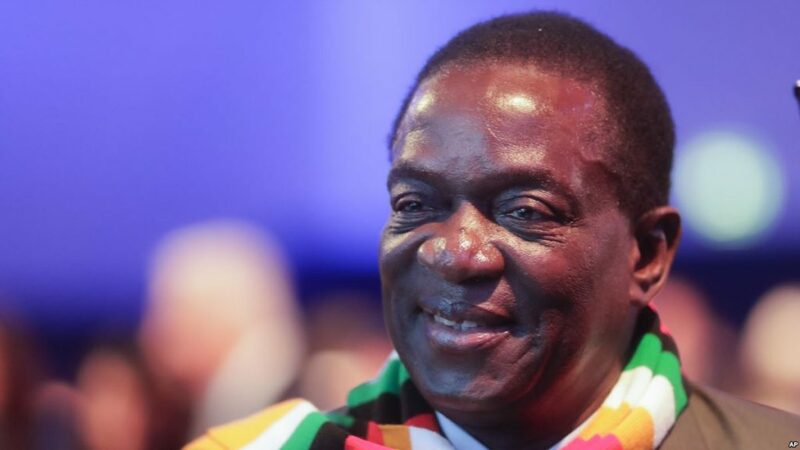 In the midst of their presidential elections, handily won by President Mnangagwa and ZANU-PF, Trump added more restrictions to the economic sanctions (Zimbabwe Democracy and Economic Recovery Act 2001 – ZDERA) imposed after their land redistribution from European colonizers to indigenous Zimbabweans took effect in 2001. Read more. 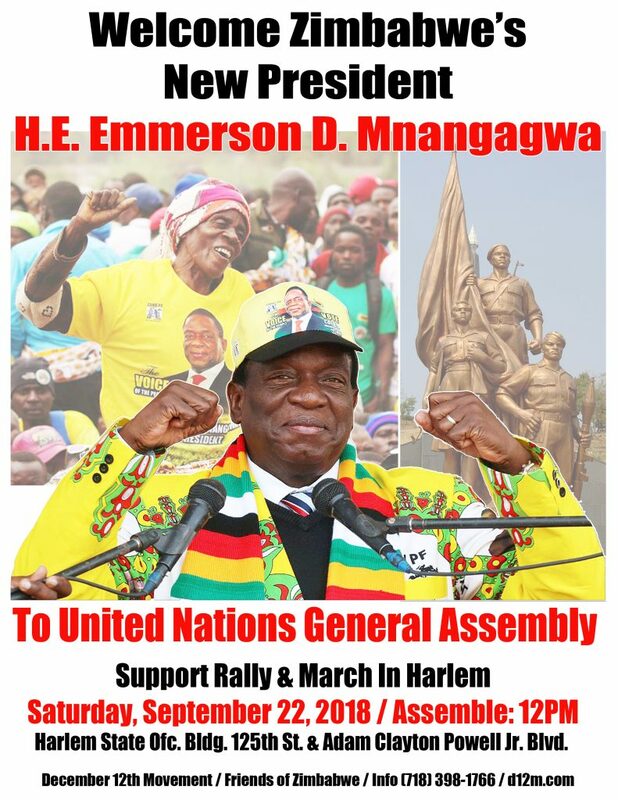 The December 12th Movement International Secretariat is organizing a major march and rally in support of Zimbabwe on September 16th during the upcoming UN General Assembly session. While Zimbabwe has received little media attention recently, it remains squarely in the crosshairs of the United States and Great Britain. 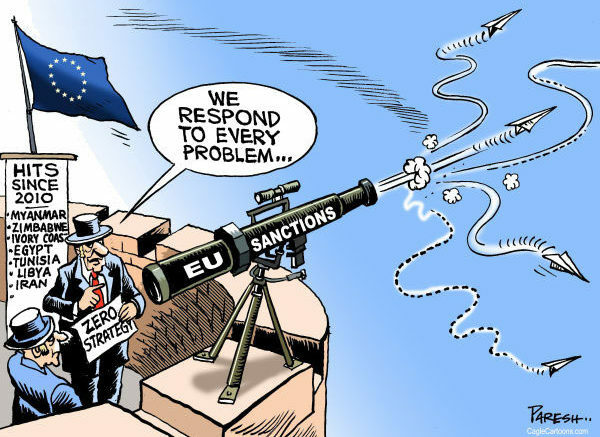 While Zimbabwe … remains squarely in the crosshairs of the United States and Great Britain. These Atlantic “Cousins” remain committed to reversing the “land reform program” which returned Zimbabwe’s stolen land to its indigenous inhabitants and set a “dangerous” precedent in Africa where political independence did not develop into economic self-determination. The U.S. and UK are determined to remove President Robert Mugabe and his party ZANU-PF. Read more.